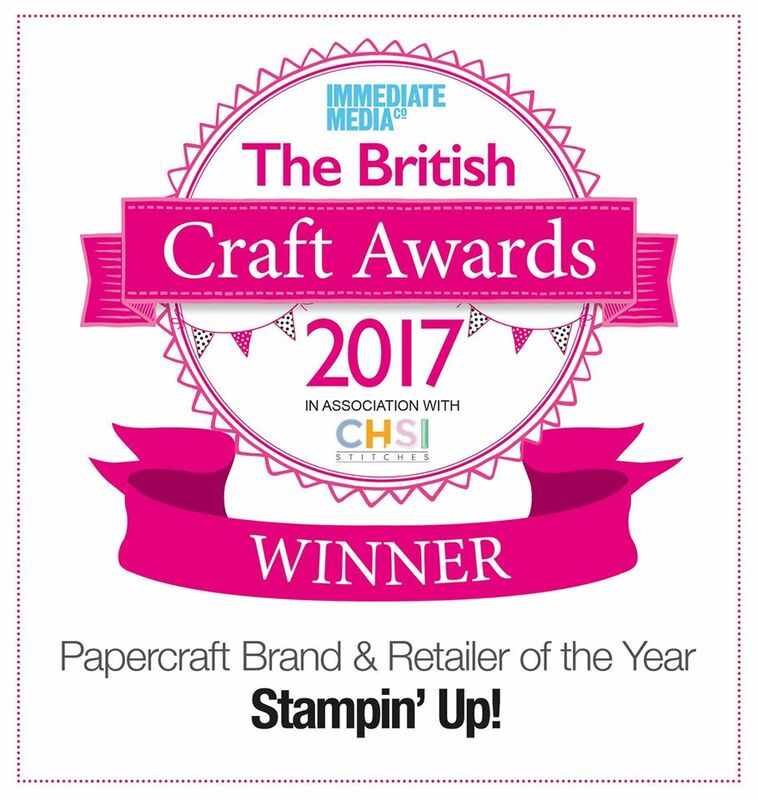 Oh my word... today is an AMAZING day, not only does the BRAND NEW Catalogue come out, but Stampin' Up! 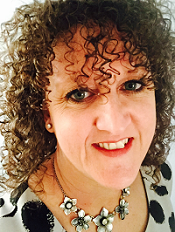 have announced a fabulous promotion... come and see! Click on the picture above and you will be able to view an online version, or if you would like to own your own, you can either come to my Open House on Saturday 18th June from 10am - 2pm or message me if you would like a copy completely free of charge and I'll post it to you. 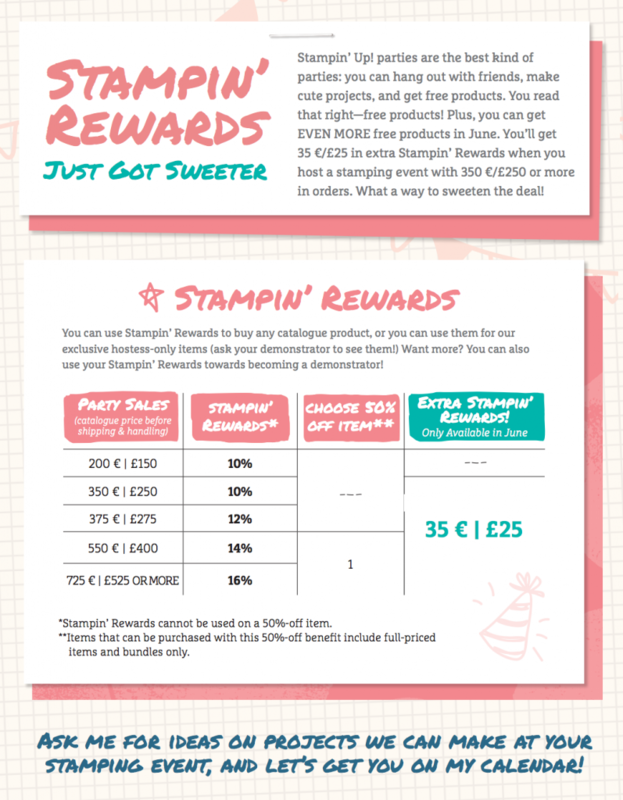 It is a wonderful time to join Stampin' Up! If you love lots of new products, simply buy the starter kit for £99, choose £130 worth of any goods and AN ADDITIONAL TWO FREE STAMP SETS OF ANY VALUE! I know, what a deal and with on going discounts and offers as well as income, fun and friendship what more could you ask for? Feel free to give me a call if you want to have a chat with me. If your mind is made up then simply click the link and fill out the online forms and your fun new journey can begin. In addition there are also more hostess rewards on offer in June when you spend £250 or you host a party and the sales are £250+. You will receive £25 of extra rewards on top of what you would already get for free, so lots more chances to get items from your wish list for free! And when you join and become a demo you also benefit from the hostess rewards and discounts with your orders! I hope you find time to sit with a cuppa and start making your wish list, but be warned, its going to be a long one! So, thanks for stopping by today and speak spoon!